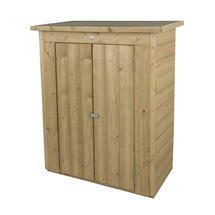 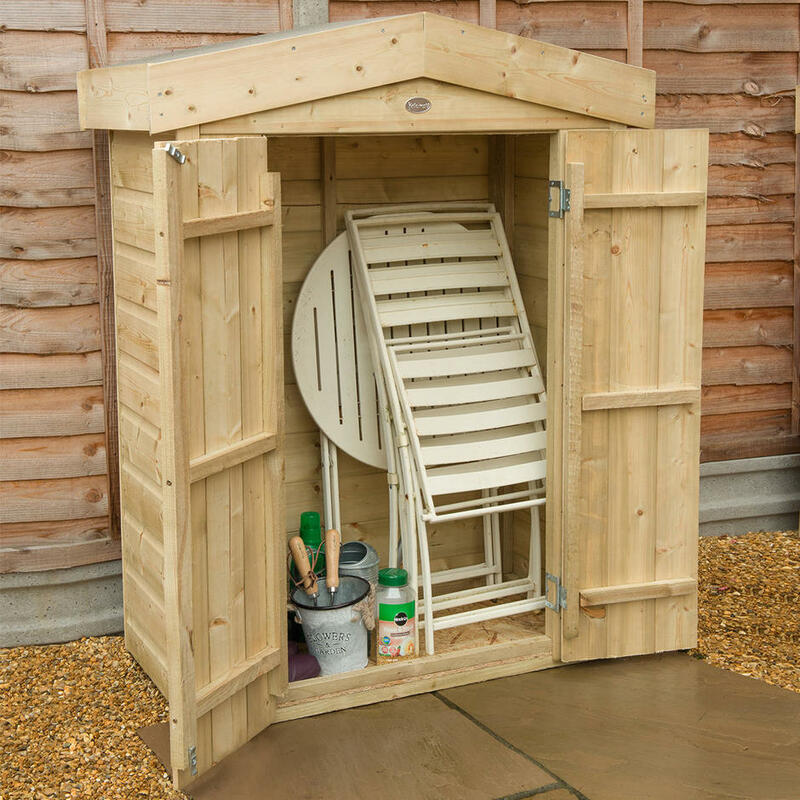 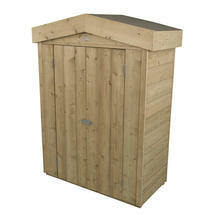 Great garden stores are beautifully designed and perfectly proportioned to store all your garden clobber. With stylish panels and natural timber finish, these garden stores are perfect for subtly fitting into your garden or patio setting. 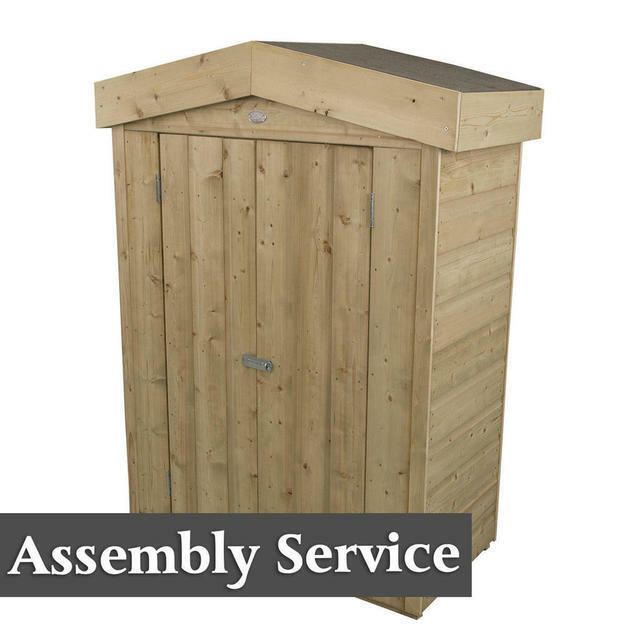 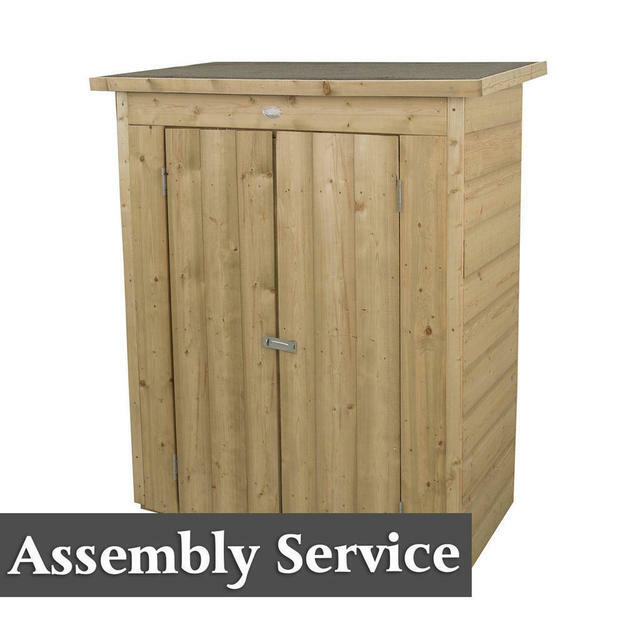 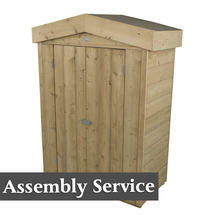 These sheds offer a generous amount of storage and the double doors give easy access to the contents inside. 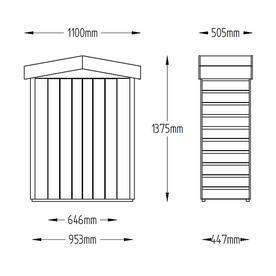 Choose from a Pent roof shed or an Apex roof shed. 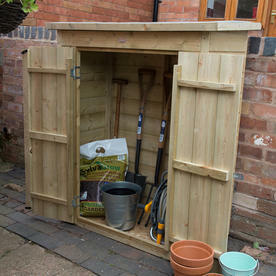 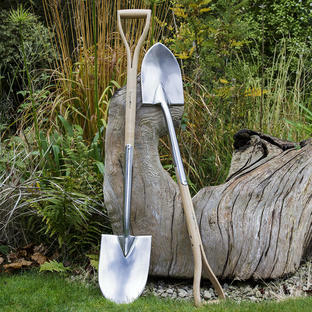 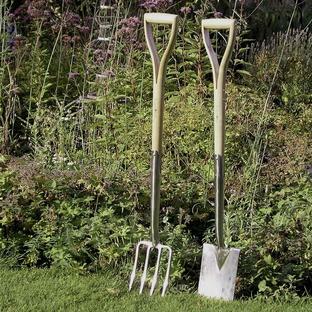 It is easy to store taller items such as forks, spades and other garden tools or childrens toys. 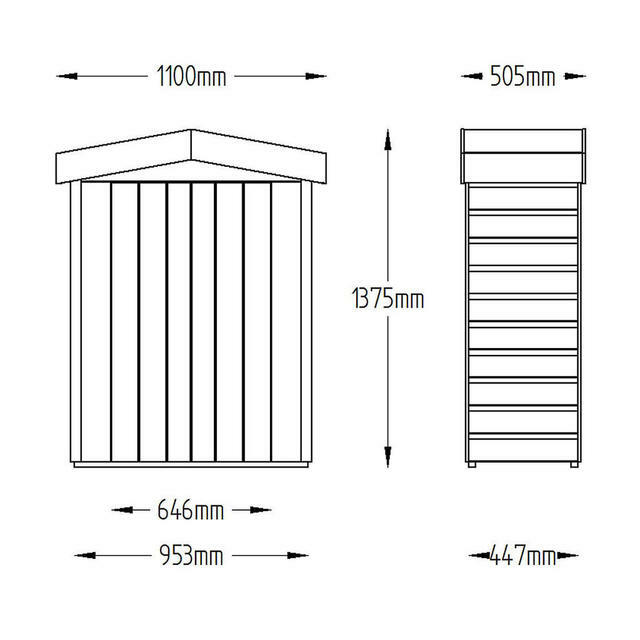 FSC certified timber from sustainable sources. 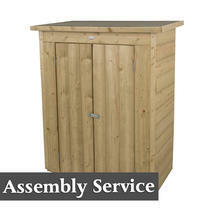 Felt, fixings and instructions are all provided. 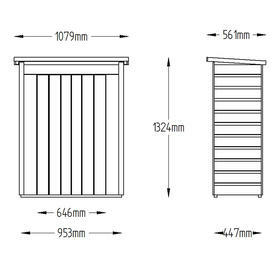 Plate hasp and staple closure for use with additional padlock (not included). 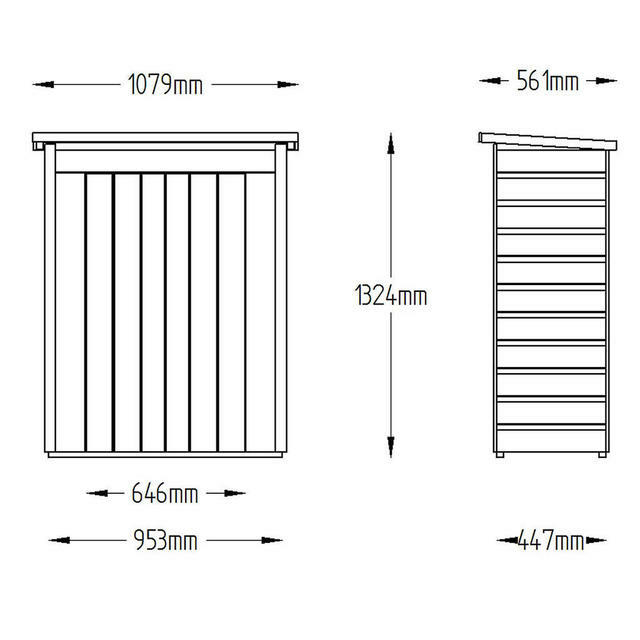 Hidden door hinges for added security. 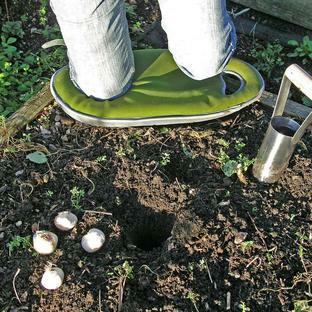 The floor is made from OS boarding.